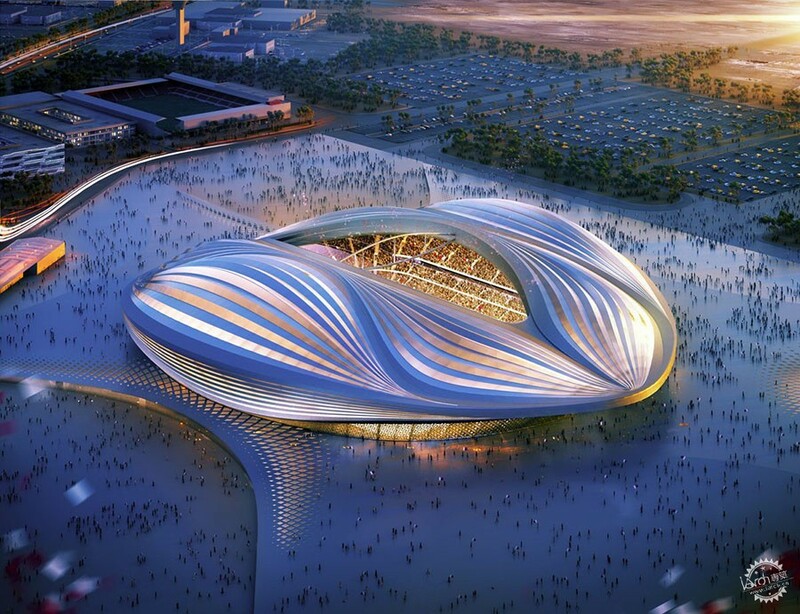 France took home the gold in this year's World Cup, however, in four years time, the world will turn its eyes to Qatar for another round of soccer mania. 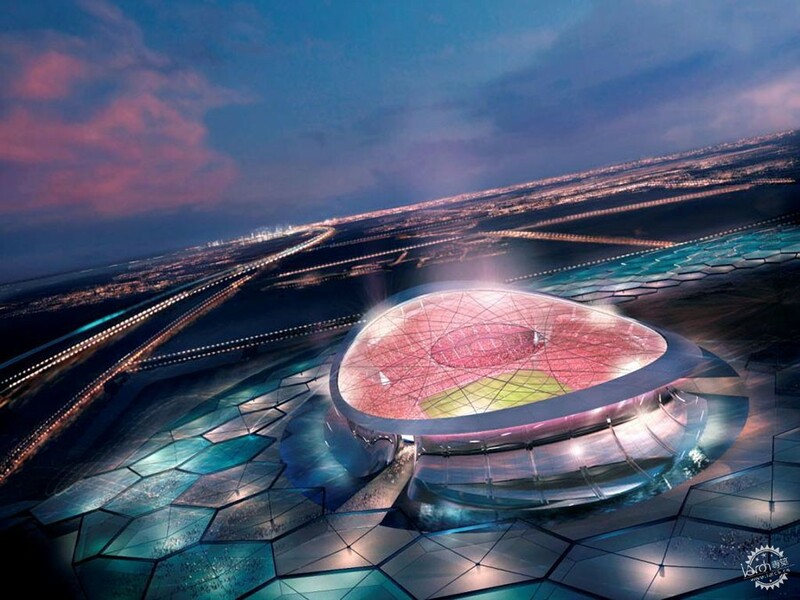 Preparations for the 2022 World Cup are already in full swing, with the construction and restoration of 8 stadiums that will host teams and fans from across the globe. 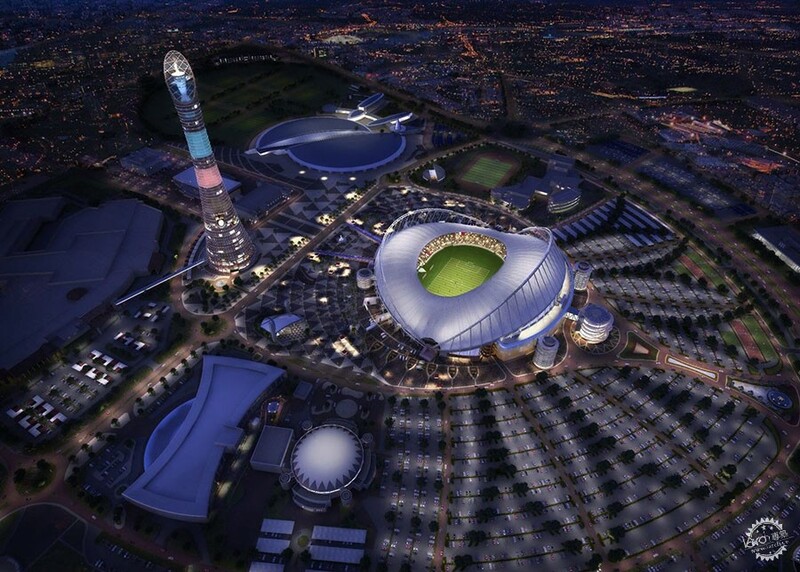 Get to know the 8 Qatar 2022 World Cup stadiums below. 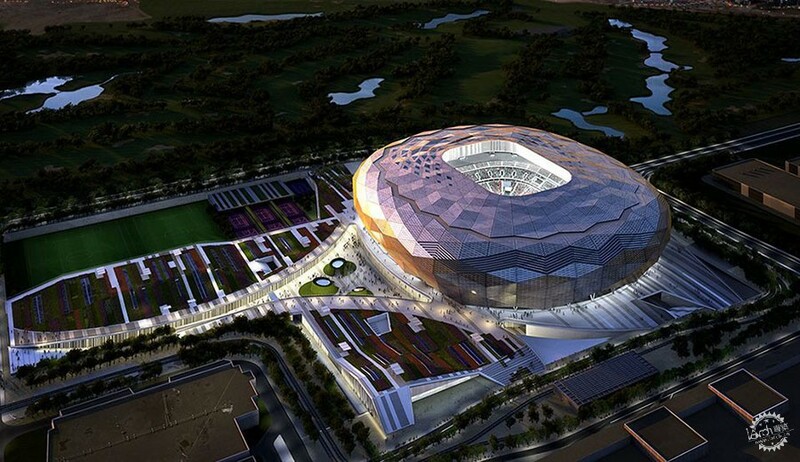 With a capacity of 86,000, the Lusail Stadium will host the opening and closing ceremonies of the 2022 World Cup. 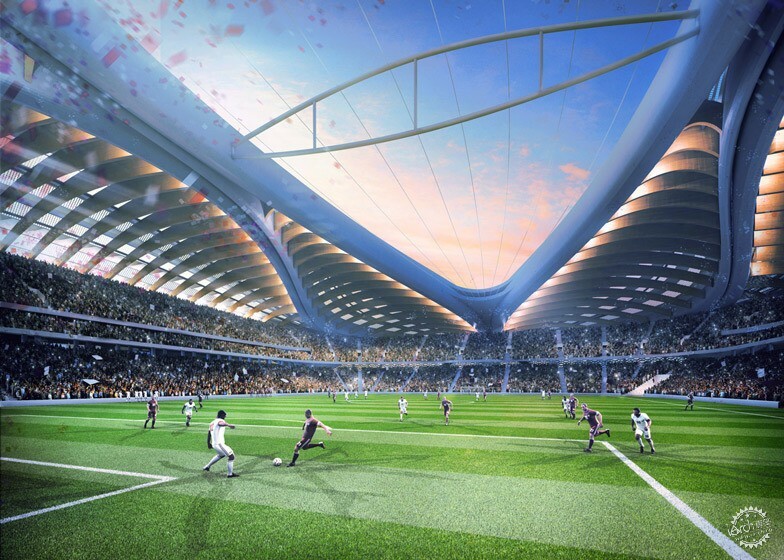 Named after the city in which it's being built, Lusail, 15 kilometers outside the capital, Doha, the stadium is a part of a 45 million dollar investment in infrastructure for the 2022 tournament. 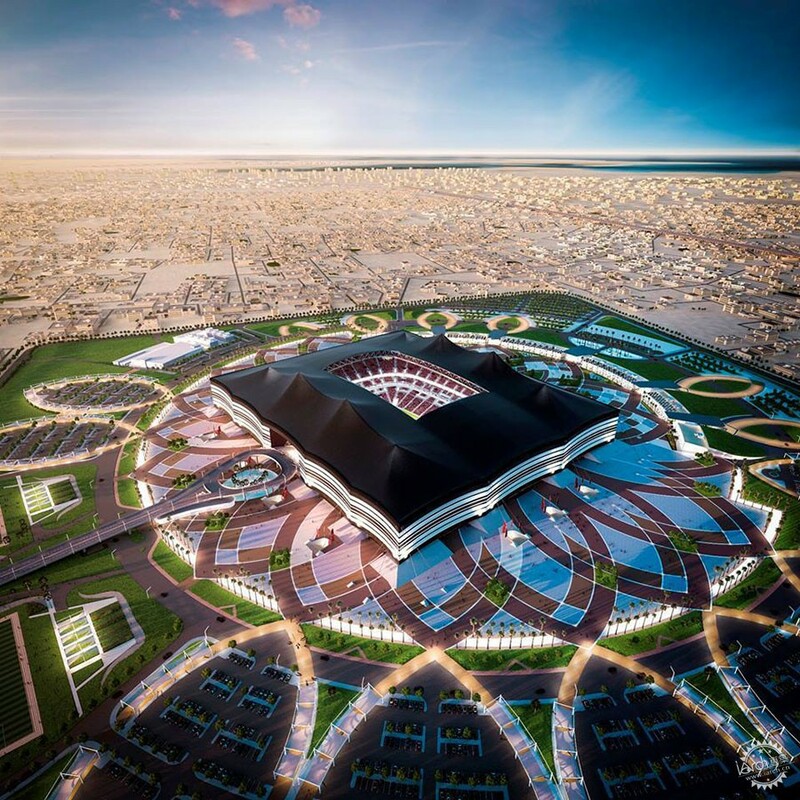 Located in Al Khor, the Al Bayt stadium was inspired by the canvased Bedouin shops known as Bayt Al Sha'ar, made famous by the nomadic peoples that inhabited the region of Qatar. 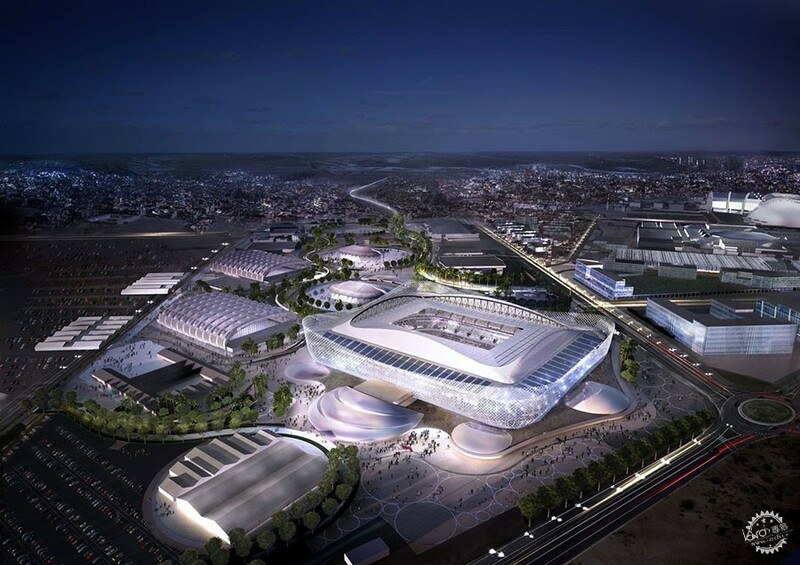 El Al Bayt will seat 60,000 people and host one of the semi-final matches of the Cup. 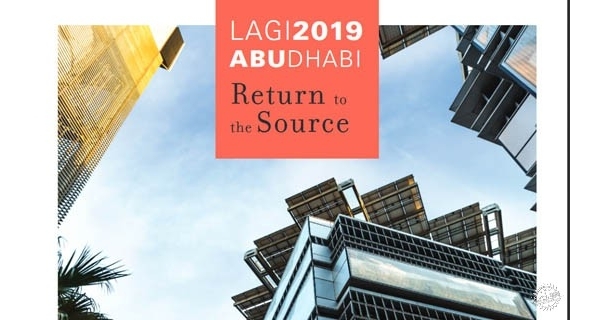 Situated on 450,000 square meters of seashore, the Ras Abu Aboud Stadium is constructed of recycled containers from the nearby port. This decision in building materials will make for a speedy construction and allow the structure to be easily dismantled and transported after the tournament. 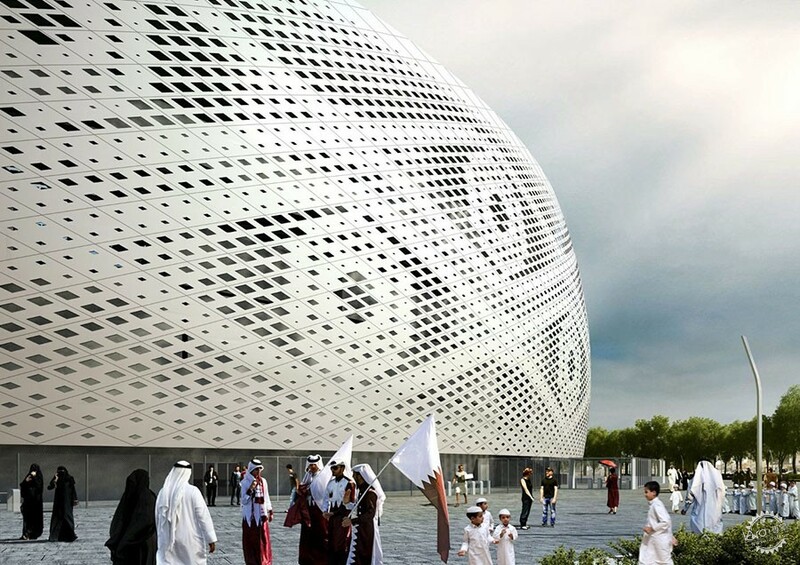 With a capacity for 40,000 spectators, Al Thumama Stadium's facade draws inspiration from the woven patterns of a gafhiya, a traditional cap for Muslim men. 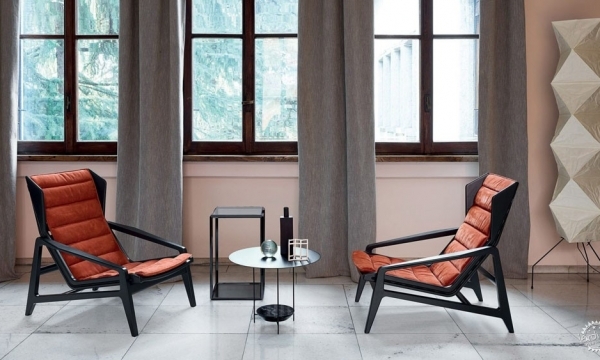 Its symbolism is rooted in virtues like dignity and freedom, an homage to its Qatari hosts. 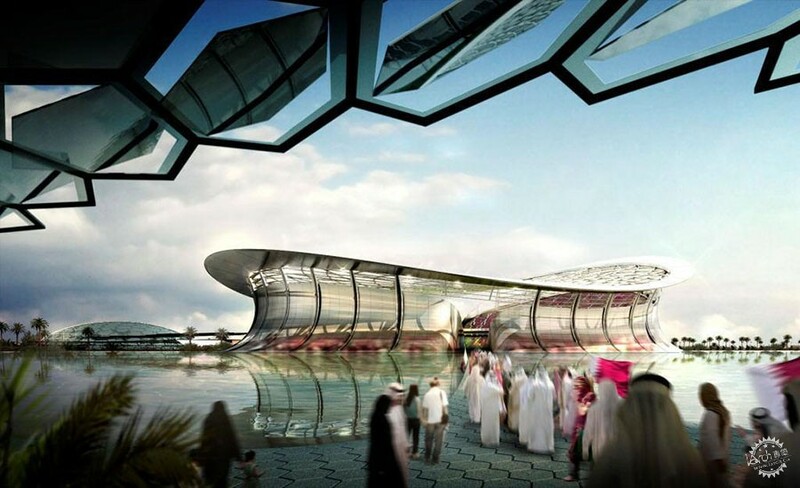 The stadium will also maintain a constant temperature of 18oC (64.4oF), allowing the stadium to be used year round. 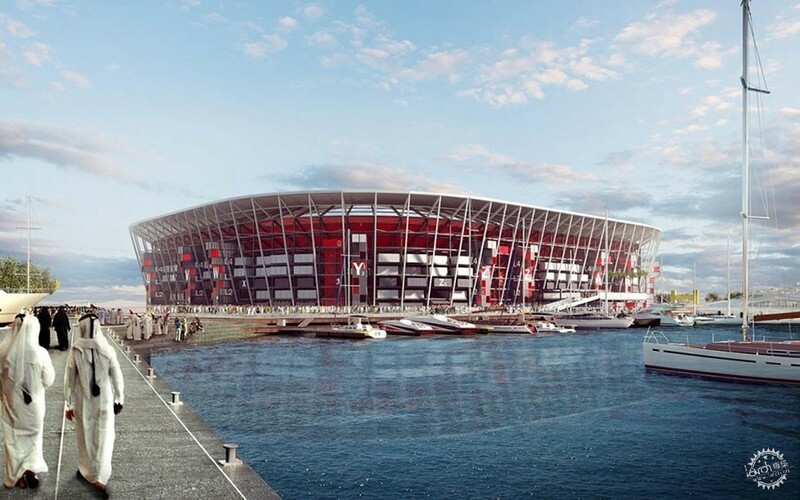 With a seating capacity of 40,000, this stadium, named for the city in which it was built, draws inspiration from local maritime traditions. By utilizing wave patterns in its roof and wood in its interior, it gives those seated inside the impression of being aboard a ship. The arches of its roof measure 230 meters long. 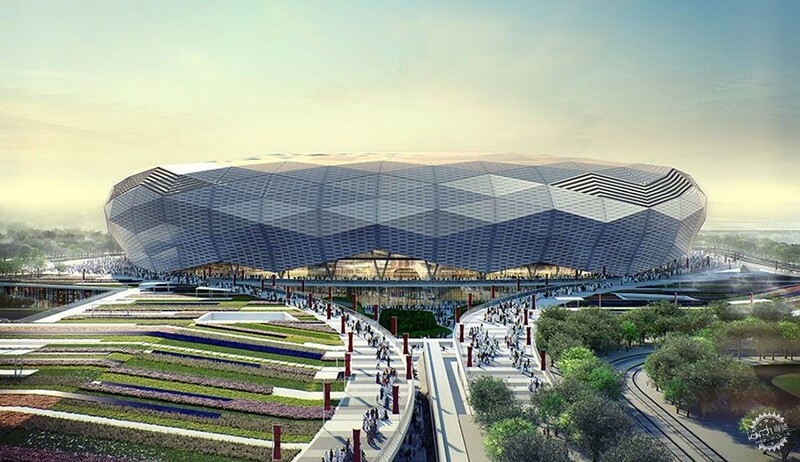 With a seating capacity of 40,000 people, Al Rayyan stadium stands out thanks to its facade, which pays tribute to the country's topography. The structure is located in Al Rayyan, amidst the desert suburbs of Doha, and contains solar panels that optimize its energy consumption. 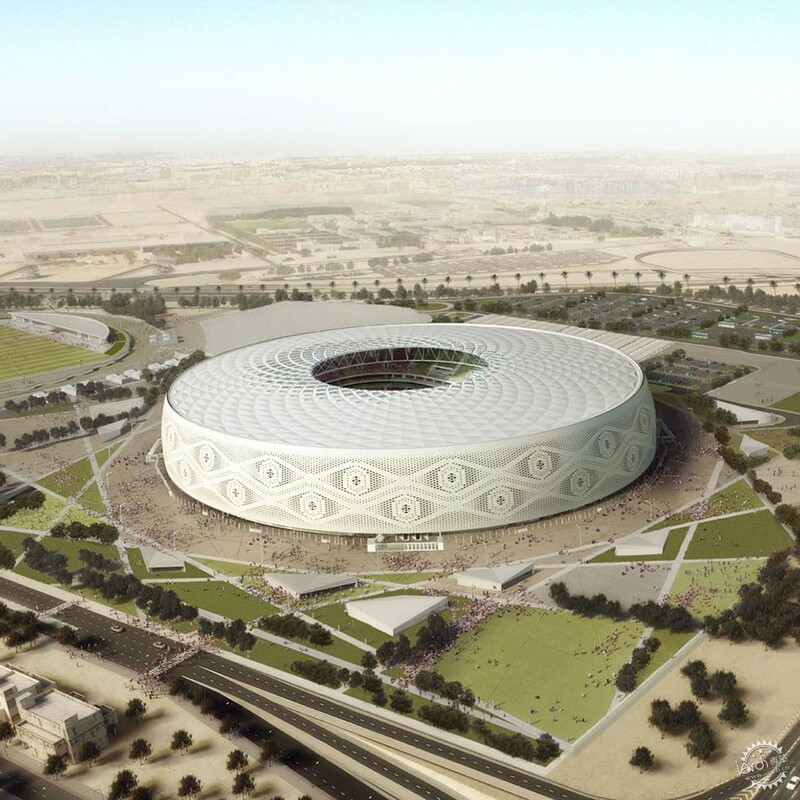 Also known as Education City Stadium, this structure was constructed as an homage to knowledge and education, an appropriate tribute considering its close proximity to Doha's best universities. 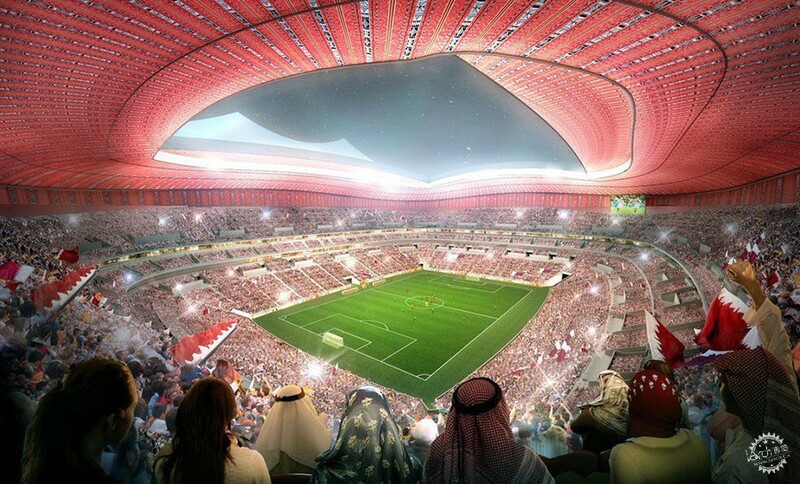 With a seating capacity of 40,000, half of the stadium's seats will go to fans from developing countries, as a way of promoting growth. 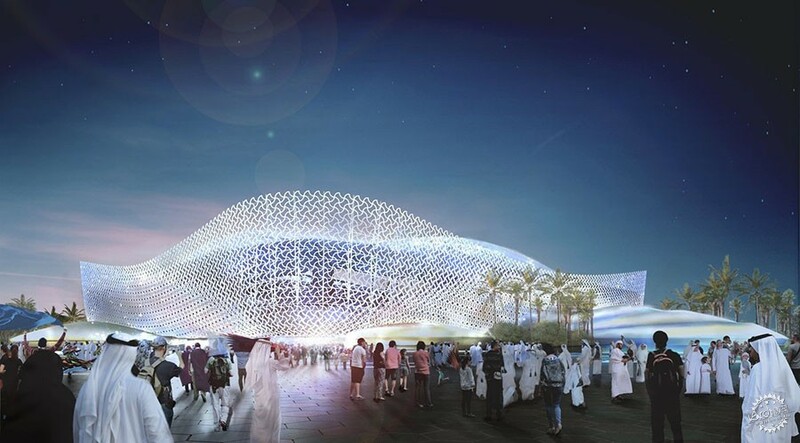 Its shape resembles a diamond, reflecting the sun during the day and radiating light at night. 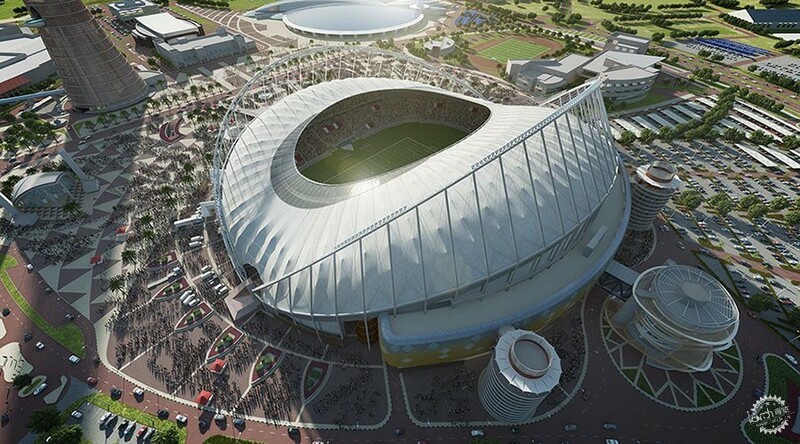 The Khalifa International Stadium was one of the stadiums to be renovated in preparation for the 2022 World Cup, an Aspire Zone Foundation project. Built in 1976, it's one of the most traditional sports centers in the country and has already played host to several international sporting events. 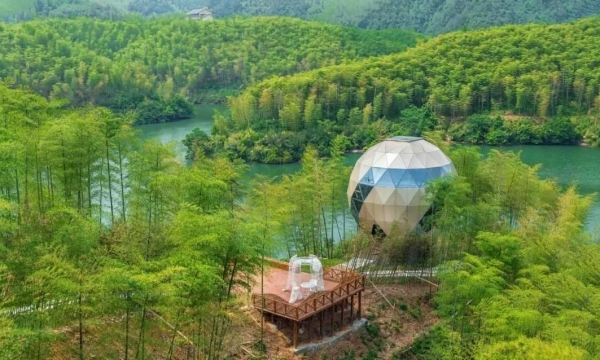 Currently, all of the structure's public areas are protected by a canopy that, along with other climatizing mechanisms, serves as the structure's air conditioning system.